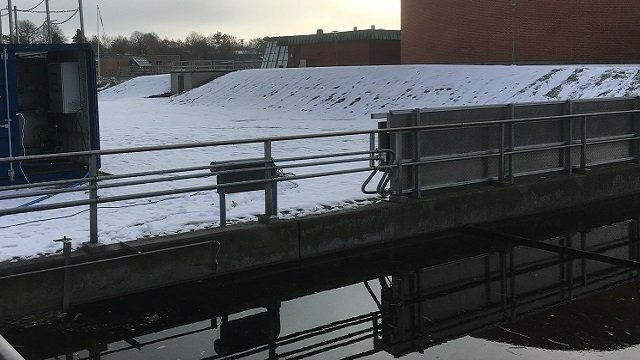 Alfa Laval supplied a pilot membrane filtration system that was used to determine the amount and type of microplastics in the main wastewater treatment plant, which releases treated water into Roskilde Fjord. The Plastfri Roskilde Fjord project has won the National Energy Globe Award Denmark 2018. The accolade is awarded annually to environmental projects around the world by the Energy Globe Foundation, which this year received more than 2,000 submissions from 182 participating countries. One of Energy Globe’s partner organizations, Advantage Austria, presented the Danish team with their certificate on August 23. The Plastfri Roskilde Fjord project has been systematically investigating, mapping and identifying plastic pollution effects and sources, and finding concrete solutions and actions to prevent plastic pollution. It has involved NGOs, universities, industrial partners and local associations in a unique project format. 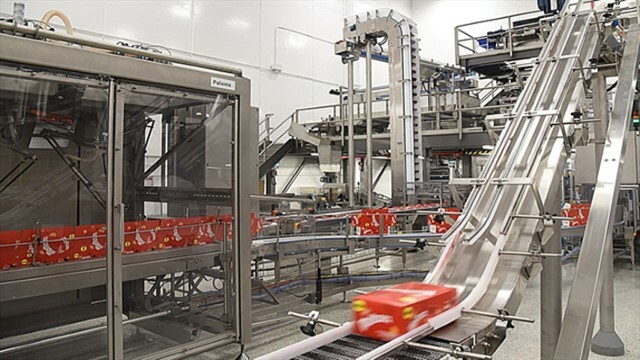 Alfa Laval supplied a pilot membrane filtration system that was used to determine the amount and type of microplastics in the main wastewater treatment plant, which releases treated water into Roskilde Fjord. 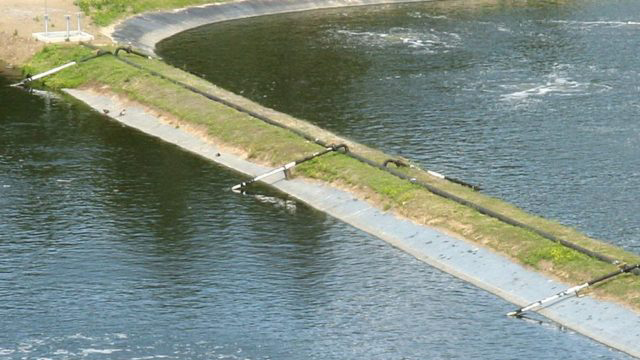 The initial results validate the idea that membranes used, in MBR applications for example, are a way to prevent the direct release of microplastics into local water sources. For more information about the project, visit Plastic Change’s webpage here. Watch the news story (in Danish) about the award. Nature is full of examples of smart, efficient processes, and we have been inspired by a number of them when designing our MBR modules. This has been very successful, resulting in low energy costs, minimal cleaning and high water quality.